Summer Break is in FULL SWING! Itching to get out of Missouri and the 100-degree weather, Bryan planned a fairly spur-of-the-moment trip for us this year to Colorado. 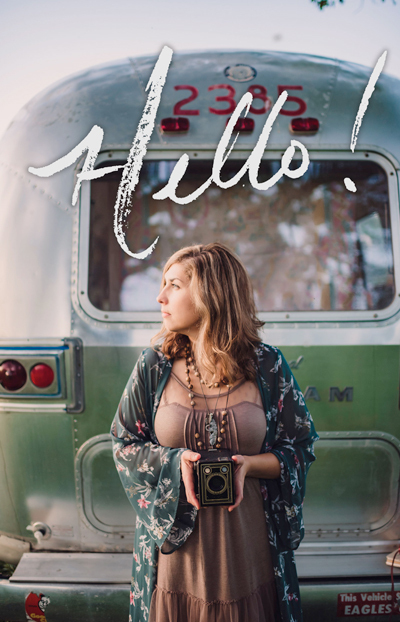 Coming straight out of my magazine deadline, we headed for Boulder and the Rocky Mountains and a stunning Airstream rental that he set up for us. Unlike our Spring Break adventure in the Bambi (read that here), we stayed put and didn't tow this one around from campsite to campsite. This beautiful Airstream was set up in the most magnificent mountain setting. Bryan found this listing on Glamphub. 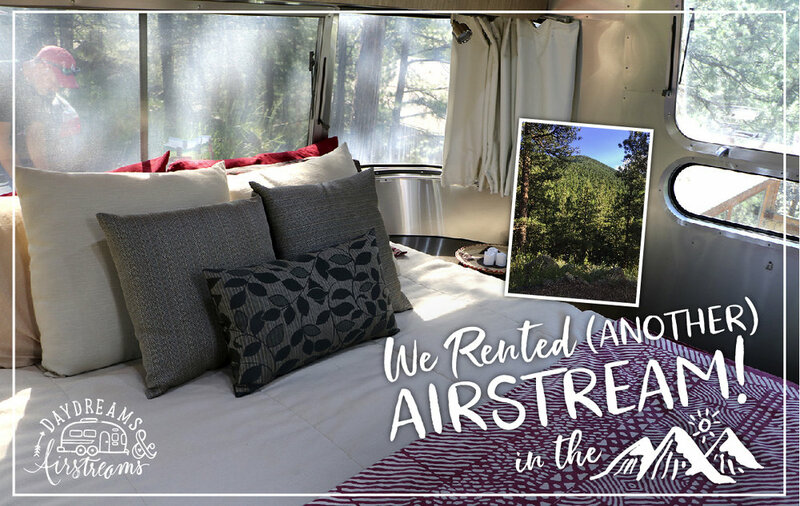 This Airstream was gorgeous, and we enjoyed it so much. This beauty was about 10 feet longer and about ten years newer than the Spring Break Bambi. 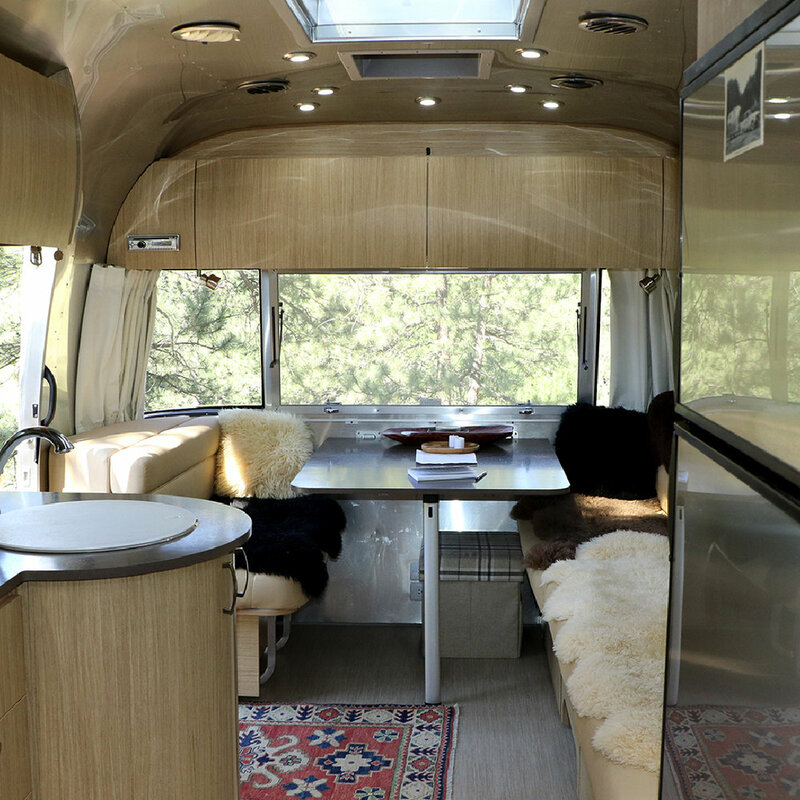 A 2017 Airstream 27 FB "Flying Cloud" model with so many more bells and whistles than the 19 ft. Sport. I felt like we could all spread out and it felt about ten times roomier and luxurious. I love this floorplan! 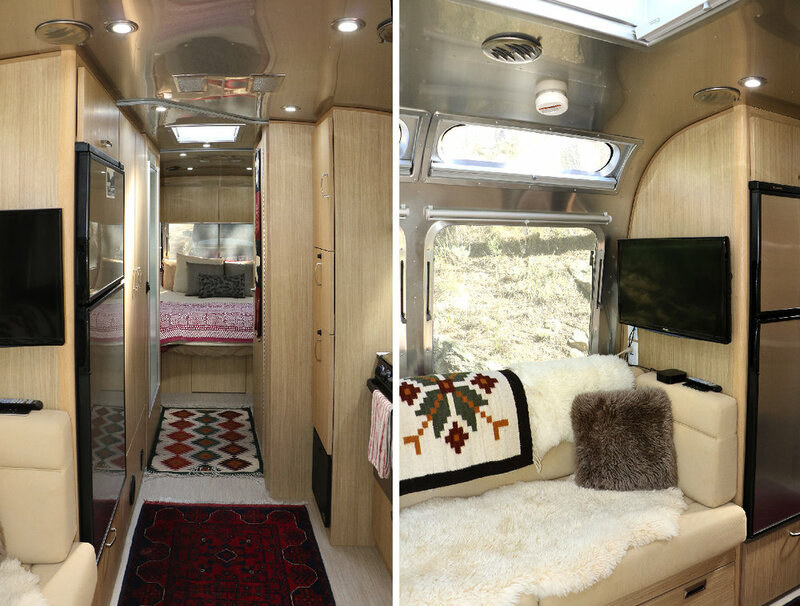 Robyn, our fantastic host, had this Airstream decked out beautifully with pretty rugs and pillows. It was down-right dreamy inside. It sat right in the mountains outside of Boulder with the best view. I couldn't wait to get out the door each morning to drink my coffee in the crisp mountain air. The view was breathtaking. I don't know if we will ever be back to Robyn's Airstream, but I sure hope that one day we make there again. Of course, my dream is still to camp in the mountains with my VERY OWN AIRSTREAM. But until that day is here, I am happy there are others out there who share their beautiful Airstreams with travelers like me! • Staying in this beautiful Airstream. • Hiking at Chautauqua Park. • Flagstaff Mountain Road in Boulder to Artist Point. • Coffee at the Alpine Visitors Center. • Stop at Grand Lake Lodge. • Alpine Slide in Winter Park. • Bowling at The Foundry in Fraser, Co.
• Stop at the Buffalo Bill Gravesite/Museum.